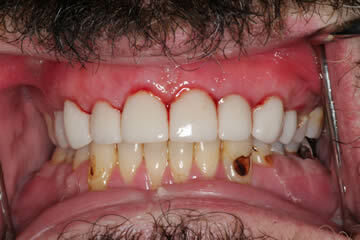 Rob’s cosmetic dental treatment with Dr. Matt Walton DDS, consisted of decay removal, diet & oral hygiene instructions, and crowns. 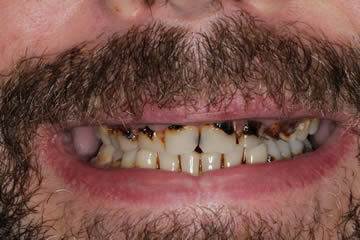 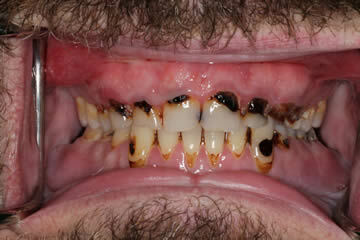 Rob after decay removal and crowns. 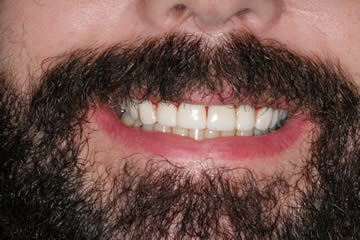 Rob before decay removal and crowns.